Wake from your slumber, shopping enthusiasts as the arrival of the glorious shopping festival-Black Friday marks the beginning of another rollicking season full of joy and excitement. CanadaPetCare presents a one-stop destination for all your needs and requirements with the availability of quality products at mouth-watering prices guaranteeing unimaginable experiences for all shopping enthusiasts. However, there is a surprise in store for all pet lovers exhausted with the prospect of shelling out high prices for pet products at the local medical stores as CanadaPetCare one of the most reliable names in the business hailed for delivering quality products at the lowest possible prices is all set to capture the imagination of shoppers with awe-inspiring product offers. Canada Pet Care has announced a 20 % discount on its products this Black Friday along with free dosages and free shipping facilities. 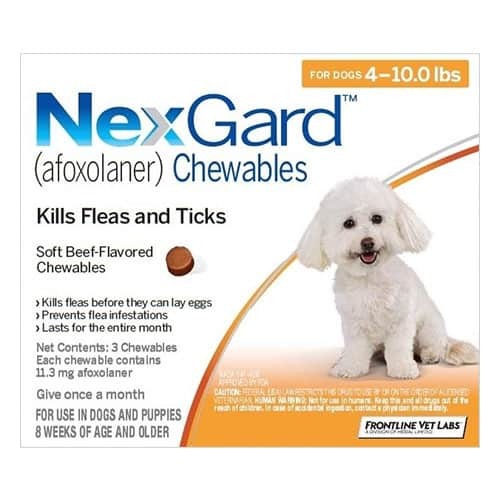 The tasty beef-flavored chew is considered one of the most effective flea and tick treatment by one and all. It is extremely easy to administer and popular among Fido’s as well because of the favorable taste. Not only this, there is no mess which is usually involved in case of a topical solution with regard to washing away of the flea and tick solution emerging as a major advantage in itself. The long-lasting and extremely flea and tick treatment is extremely effective in nature and starts killing at a rapid pace. Available in the form of oral dosage, Bravecto persistent flea and tick killing activity lasts for as long as 12 weeks and has been deemed safe for use in lactating, pregnant and breeding dogs. The fast-acting flea treatment is extremely easy to apply as well as waterproof in nature. Advantage is suitable for kittens and cats that are at least 8 weeks old and have been deemed capable of treating, curing Flea Allergy Dermatitis (FAD) as well. 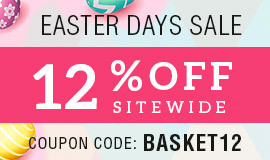 It kills fleas within a period of just 12 hours, lice within a week preventing any re-infestations for a month. The monthly spot-on treatment kills 98% parasites within just 24 hours, providing long-lasting protection at the same time. 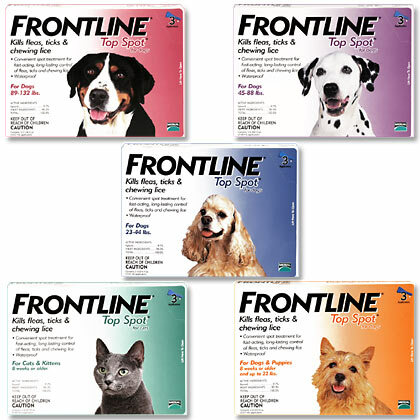 Frontline is waterproof in nature with the monthly spot-on treatment deemed extremely effective against fleas. It is safe for utilization on kittens and cats that are at least 8 weeks old and also reduces possibilities of Flea Allergy Dermatitis (FAD). 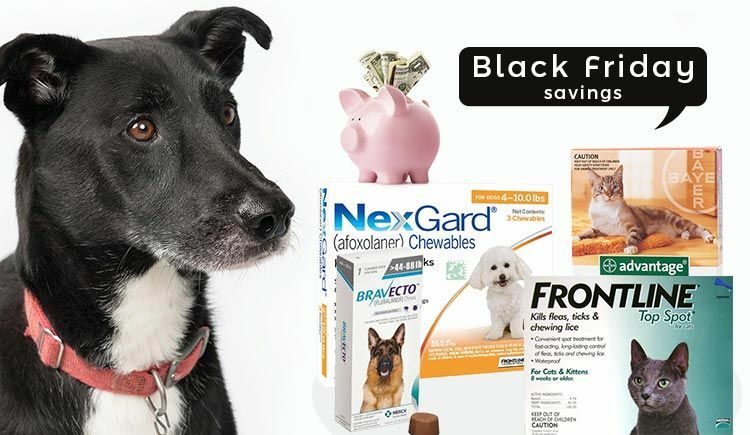 These products will certainly help ensure the highest savings this Black Friday for pet owners like you looking to make efficient purchases. It would certainly be the perfect gift for your furry munchkin in exchange for all his love and loyalty.